This edition includes a photo card. Just ordered mine from Ktown4U! Now the wait…. I always order from Kpoptown; have had nothing but great customer service from them 🙂 Looking forward to getting JJ’s album! Ordered from YESASIA. Waiting to get it soon. Me too, can’t wait. Now enjoy You know what. Bad news. You have to order by 28th. Jan. cause CJeS will produce base on the number of pre-orders. Please order it by TODAY ! They should give an allowance for few months shelf inventory. Not all fans have credit cards to make an online orders or if they have, maybe negative at this time, How about those casual fans (who are on wait and see, before they buy) and for non-fans/potential fans. Knew we have to preorder to cope with cjes’ baffling selling strategy… but I thought pre-order would last till 2/12 the official release date. Why would it be due the 28th instead? Knew we had to preorder to cope with cjes’ baffling selling strategy… but I thought pre-order would last till 2/12 the official release date. Why would it be the 28th instead? Why cjes always do this..they can base on the pre order but why cant they produce a little more ._. Where are you got this information? It looks like provocation or even worse. I hope fans will be smart and did not stop pre-orders after 28th. It cant be based on 2 days of preorders even in the abstract. Someone is spreading false information. Rly? I hope not tho. Sorry for my bad english, I maybe will sound rude but sometimes I really hope that fans will use their brain and will not believe every rumour. Company planned this album more than year ago, singer with team worked on this about 6 months, on music, on desigh, on filming, they even promote it with hologram concert… And after all this somebody will base production only on first 2 days of online preorder? Srsly? I am sure if you want to buy it later it still will be available like almost all others “limited” albums and dvd. Just dont forget to buy. And if you pre-order album after 28th it still will be calculated for restocking. I think these “bad news” are just a joke from one of bulk buyers. We can’t risk it based on only your assumption. This is not that cjes replied to them. 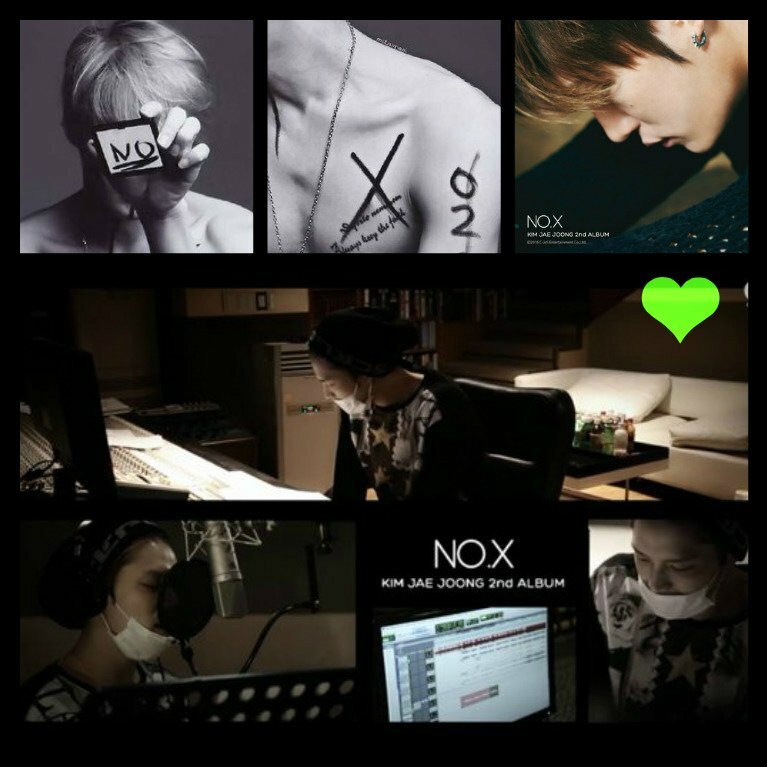 This is what fansite want to show – what JJ’s album will be on demand. Their first bulk buy ends 28th. So they told fans to pre-order by 28th. It does not mean that you cant preorder later or that cjes will base production on first 2 days. Fans just can buy in another store that have more in stock before this store will be restocked. If you look on gaon chart you can see that Yuchun is on first place. But if you look on hanteo you will see that he sold less than half of amount that group that after him sold (they selling two ver, but on gaon it counts together). Even if you add Yuchun’s oricon numbers he still far behind them. Where such big amount went? It still in the stores. distributed to the stores (gaon) – YC – first place, Teen Top – second. Reblogged this on ♡ 아이유 | 재중이 연자 ♡ . I just ordered from KTOWN4U~! I own Jaejoong’s WWW album, so I definitely had to buy this one!